CUSTOM CRYSTAL THERAPY SET - Healing vibes, Fertility, Stress, Anxiety (or specify properties for CUSTOM set). 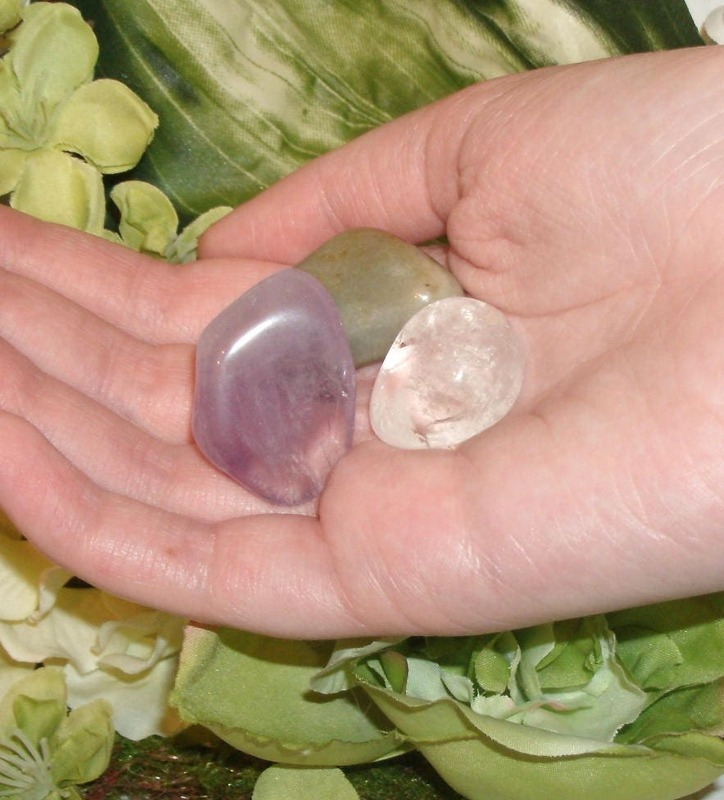 My choice of three to four varied sized tumbled stones will arrive in your set. Refer to photos for example of size. Some stones may be substituted due to availability and client needs. 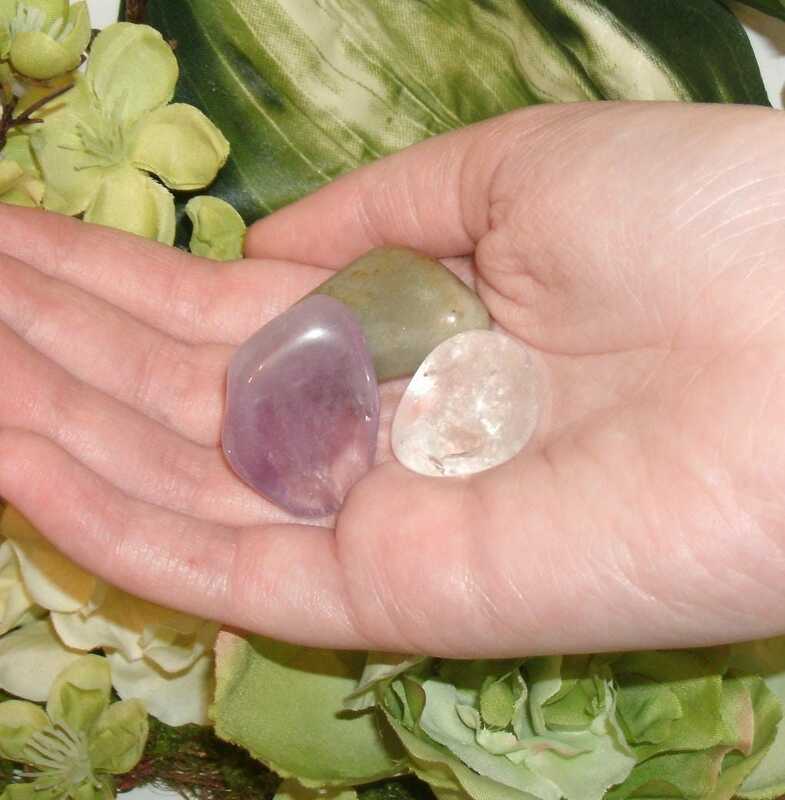 This selection is for stones associated with the reiki properties suited to utilize in personal meditation for mind, spirit and body healing.